Pocket Fishing — Mobers.ORG — Your Daily Source For Mobile FUN! Welcome to virtual fishing! Anywhere and anytime! 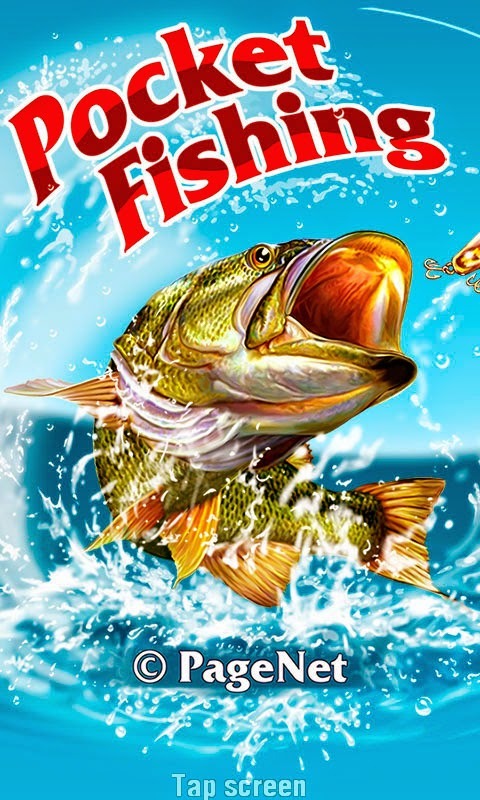 You can cast the line and catch a huge fish even at home with "Pocket fishing" mobile game. 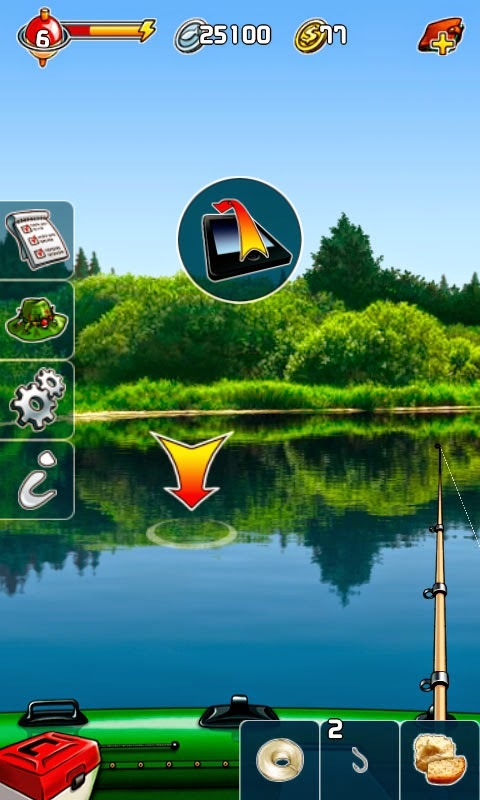 "Pocket fishing" is an exiting fishing simulator for mobile phones and tablets. Fishing fans will love the game for its fascination and realism. 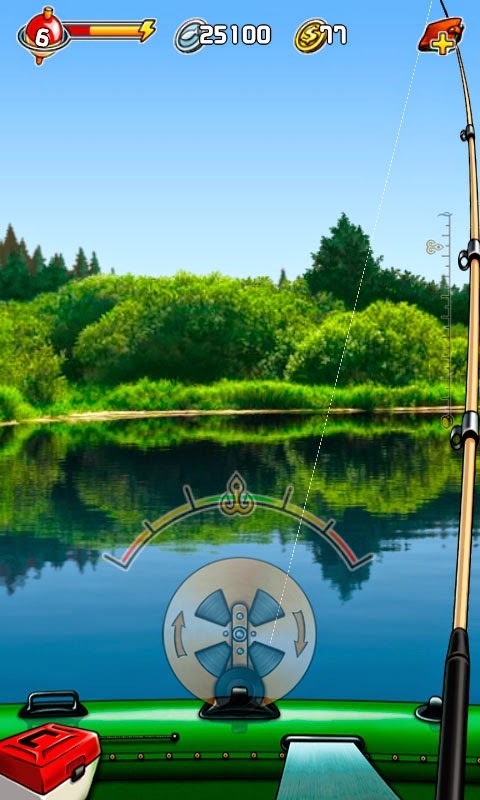 Virtual fishing takes place at several russian rivers and lakes, ranging from small calm river "Voronka" in the Tambov region to a fantastically beautiful tarn in Altai. In these water bodies you will find a lot of fish species and surely won't be bored waiting for a fish to bite. For catching fishes you can use wide range of fishing tackle and bait available in the game, from hooks and bread-crumb to different fishing rods and special lures. 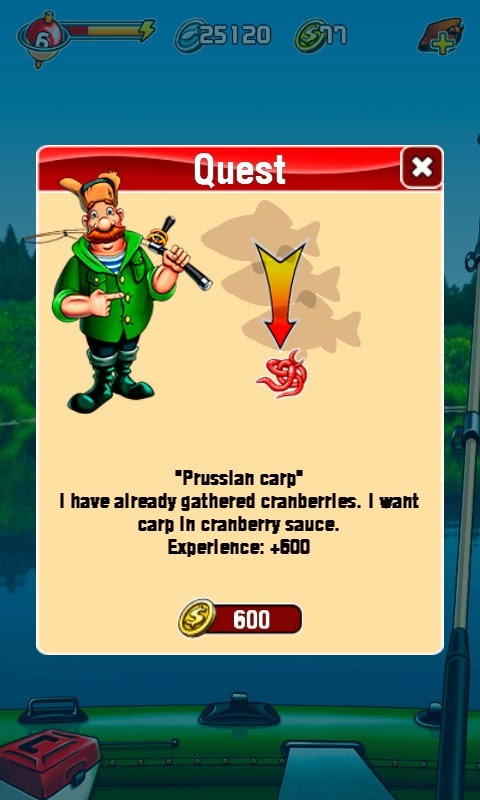 That will allow you to train fishing skills and prepare for hooking a really huge fish. 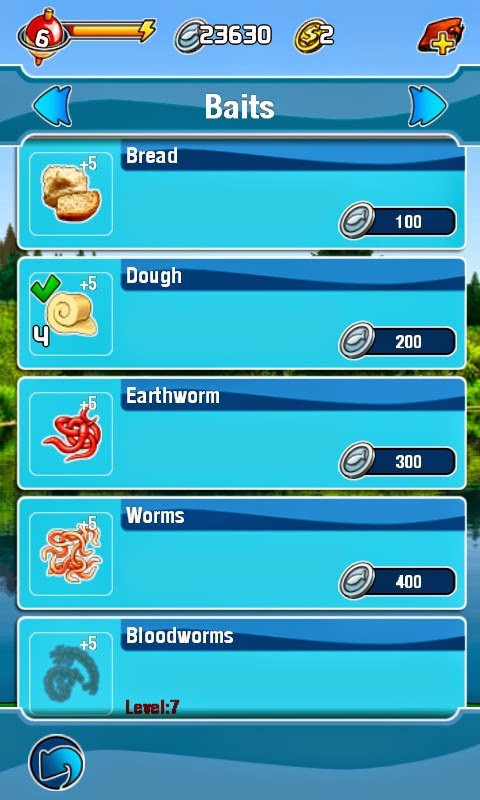 The game features global Table of Records & Achievements where you can publish your score and boast about your catch to your friends. 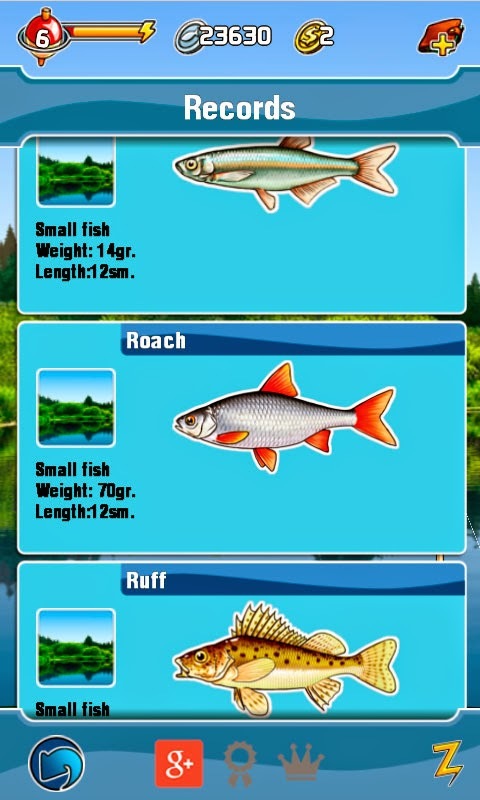 Beatifull rich graphics of “Pocket fishing” allows to enjoy amazing landscapes of rivers and lakes. Real fishers will appreciate realistic fish bite, beauty of smooth water surface, bending rods elegance and other fishing attributes. Pleasant soundtrack and realistic sounds of nature make playing process enjoyable and captivating. Due to simple intuitive control the game is easy-to-play even for novice gamers. Real fishing fans will enjoy realistic fish bite, beauty of smooth water surface, bending rods elegance and other fishing attributes. 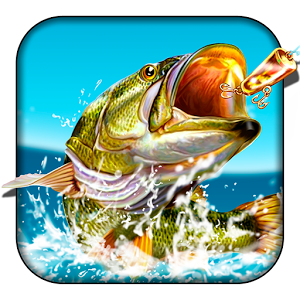 Android game "Pocket fishing" from «PageNet» is now available in Google Play. GET IT NOW - IT'S FREE!